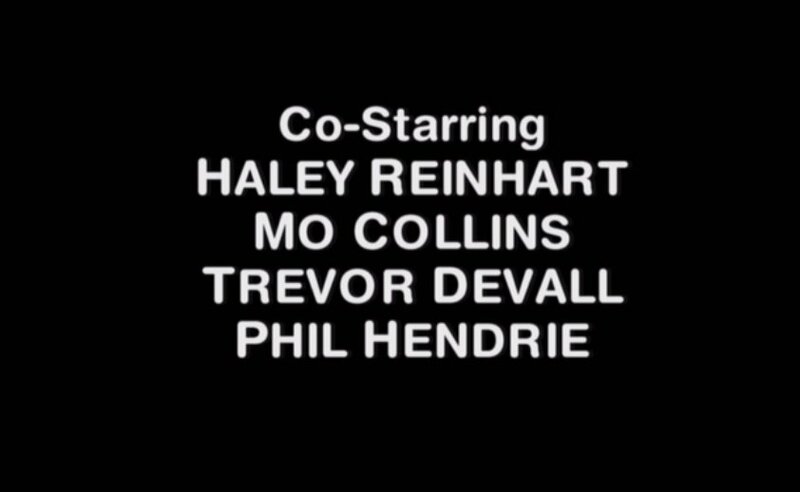 It was announced in late 2014 that Haley Reinhart was doing voice-over work, presumably for some sort of cartoon. 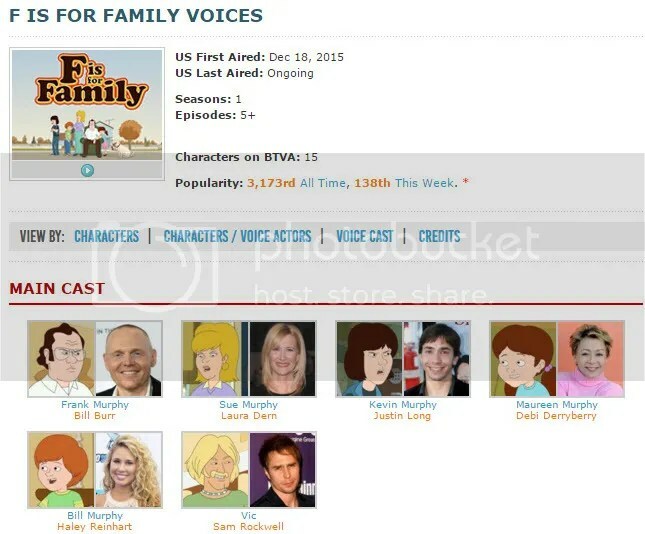 Within a few months of the announcement, we learned the cartoon was indeed a brand new Netflix Original Animated Series produced by Bill Burr and Vince Vaughn, called “F Is for Family”. Haley voices a charcacter who is a young boy named Bill Murphy. A year later, the whole first season of the series was released December 18th, 2015 only on Netflix. Q: Did it feel weird hearing your voice as a cartoon character at first?! A: Everybody, myself included, were pretty shocked at how much I sounded like a lil boy haha..
Q: How long did it take to do voice overs for 6 episodes? A: Got the bulk of it done pretty quickly & went back in months later – after the animation was done! Q: Did you ever audition for another character before you got to voice Bill? A: I actually auditioned for Charlie Brown.I believe that’s how they found me in the first place! Q: Is it hard to stay in character/voice though out the episode? A: It was hard not to laugh after every take! Especially when I had to barf and stuff haha..
Q: Did you contribute any ideas to the show? A: Well we got to do “wild lines,” where I could ad-lib a line here and there! Bill Burr tweeted today that the show has not yet been renewed for a second season, but that they should be getting word soon. Be sure to check out F Is for Family on Netflix!